As some of you may already know, I’ve worked in bookstores for about 2 1/2 years. Throughout those few years I have developed a small(debatable) habit of collecting childrens picture books. 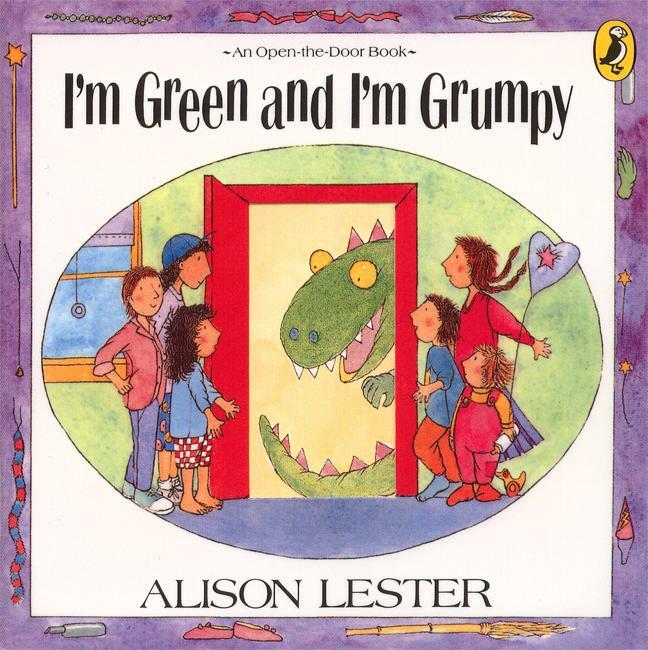 I absolutely adore childrens literature and I believe that it really is an art form to be able to write for children and have them enjoy your stories. From my last post you can see that I have a strong connection with this story, within these pages I get lost, I become enveloped in my dream life in Neverland. 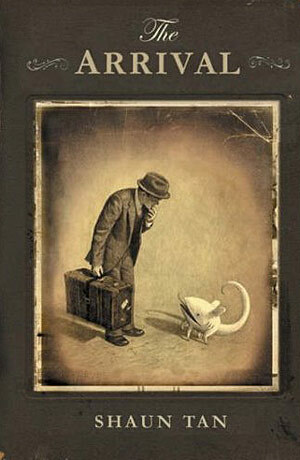 Aaron Blabey is one of my favourite childrens authors. 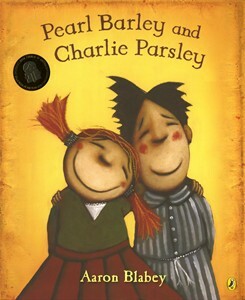 He has the most interesting characters to whom all children can and want to relate, and he does his own illustrations through mixed media. A full package in terms of an author and his artwork. 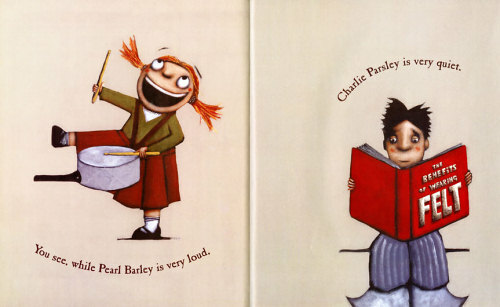 This story talks about Pearl Barley and Charlie Parsley, two completely different children who are best friends, it shows that even though they are completely opposite, they compliment each other perfectly. 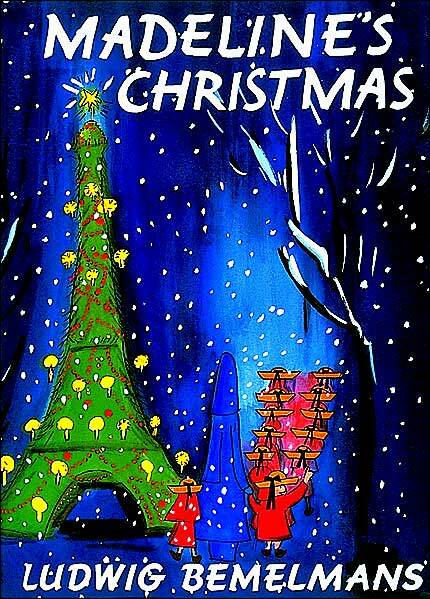 Yes, I am a fan of Madeline. Of course I never picked up more french than ‘oui’ and “excusez-moi” but that doesn’t faze me. I got this book when I was about 8 or 9 and I have cherished it ever since then. I was horribly upset when it was thrown out about a year ago after being crushed and ripped by my siblings but as luck had it, I found another one at the markets a few weeks later. It now sits in my bookshelf and I read it sometimes, with the rhyming which makes it completely sublime. This literary gem I stumbled across one wintery morning at the bookstore as I was shelving the children section. It was a lonely book that sat above the rest, hoping to be opened, to be peeked at by small eyes which upon closer inspection would find an adventure too exciting to be passed up. And so as I snuck peeks every chance I got, I eventually bought it and brought it home. 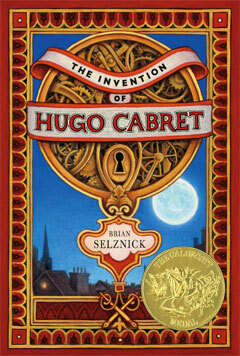 It is a beautiful book, and uses sequenced charcoal illustrations and text to tell the story of a young boy, Hugo, who lives in a Paris train station and winds the clocks. 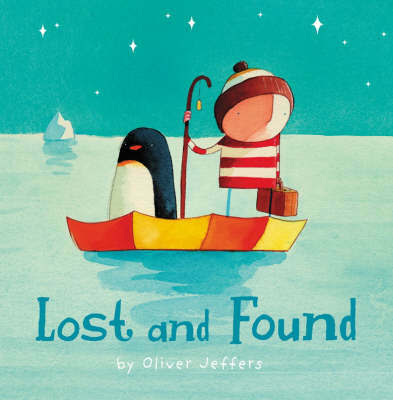 So those are a few of my favourite childrens books, other authors I enjoy are Shaun Tan, Oliver Jeffers and Alison Lester. Previous article	← Peterpan collars. Have you ever read Jill Barklem’s stories? I particularly loved the Brambly Hedge series. And Beatrix Potter and I keep company til this day! I truly appreciate this post, Children’s stories colour our memories so. I still get the same cosy feeling of wonder when I read them. I haven’t – but i definitely should! The lovely Beatrix Potter and I go way back – it seems we have a mutual friend : ) I think it amazing how we begin to understand the world through picture books, and everything becomes so simple when we view it again, as if we were children.